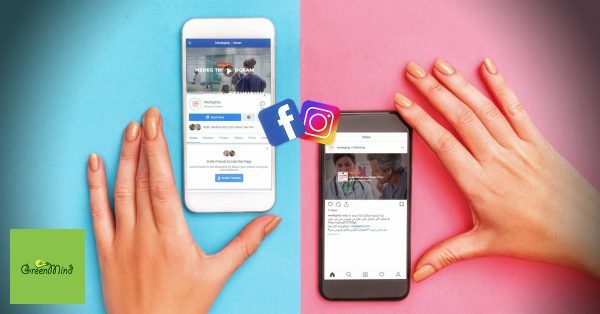 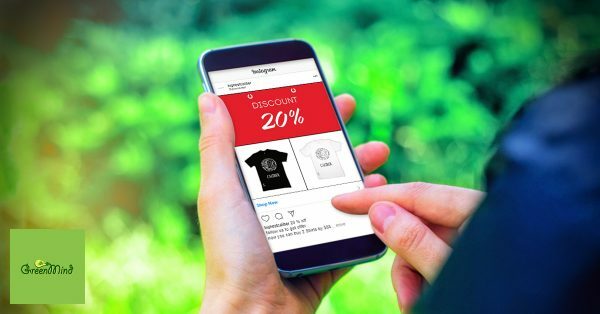 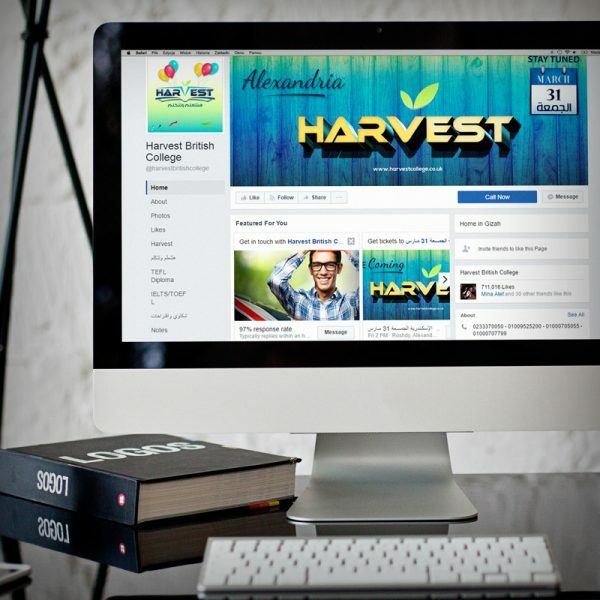 With a clear social media research, we let your social channels community to drive sales, with a creative engagement graphic designs and supportive replies and comments to your audience. 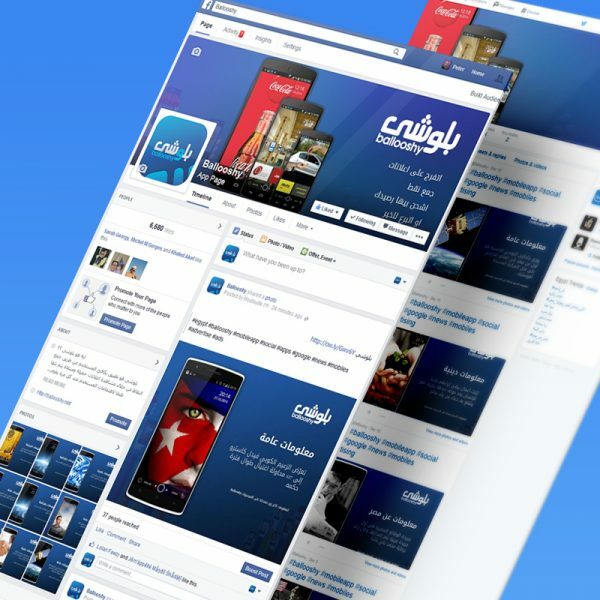 We did all their social media marketing for MedEg Trip, online product marketing, along with managing all their social media network channels with its replies. 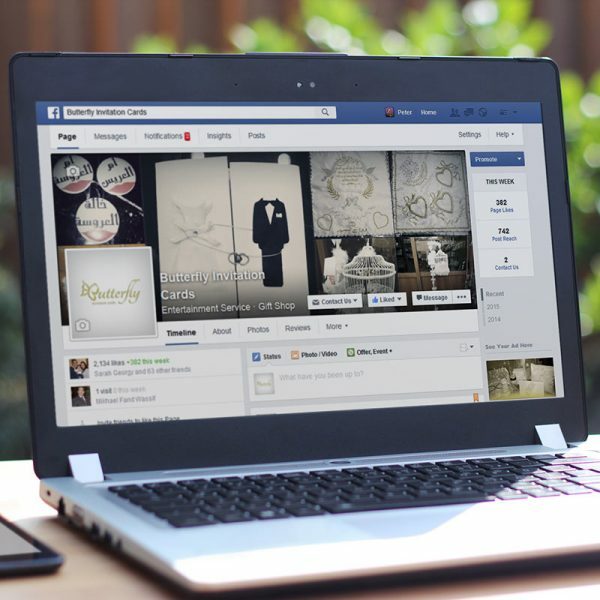 The owner of the company also took us as creative partners to her, as we helped her in producing bulk of pictures using her designs and mockups which for sure was cost-effective to her in saving her a lot of photography money. 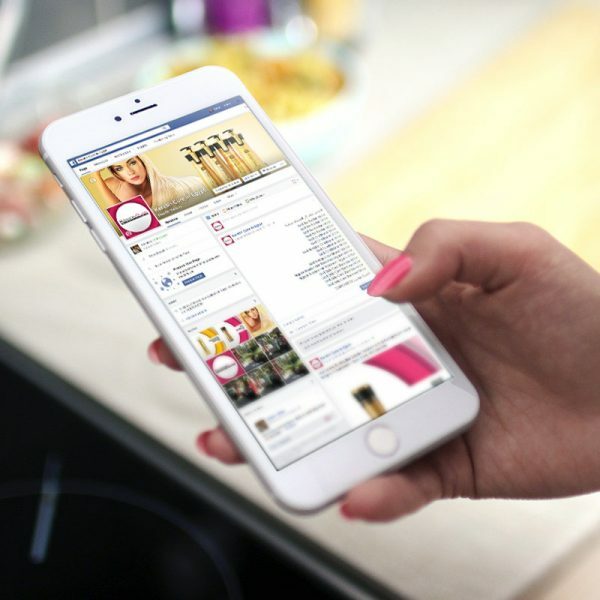 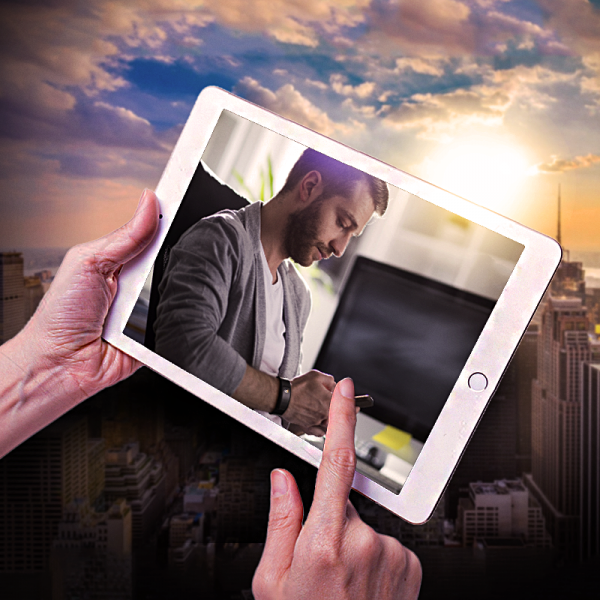 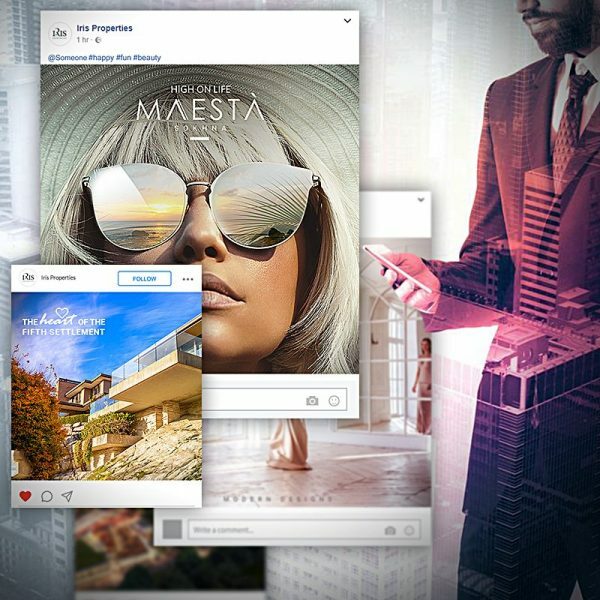 Our team understands the marketing strategies of luxurious real estate units, we've targeted A class users from all over Facebook and Instagram. 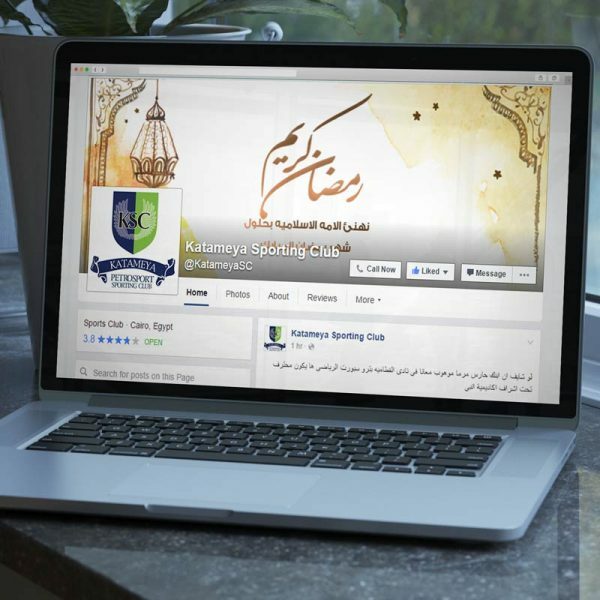 Our main target was to provide a complete Digital Marketing strategy for the club and understand the market share. 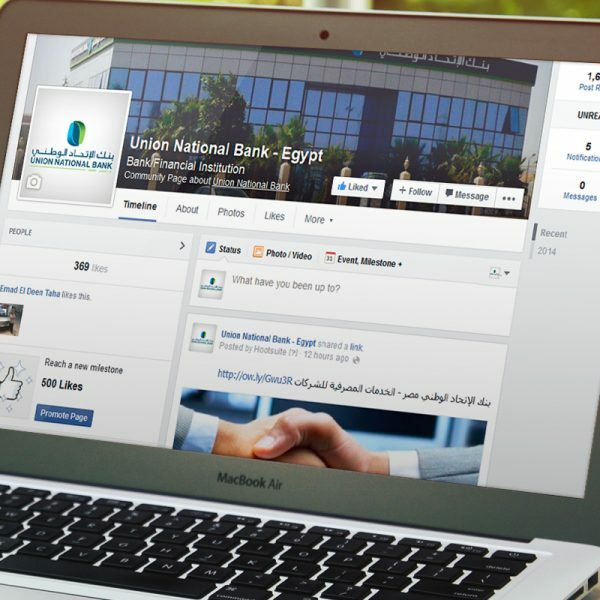 We were responsible for Union national bank Facebook page management and by that we managed all replies to the comments and messages the page received. 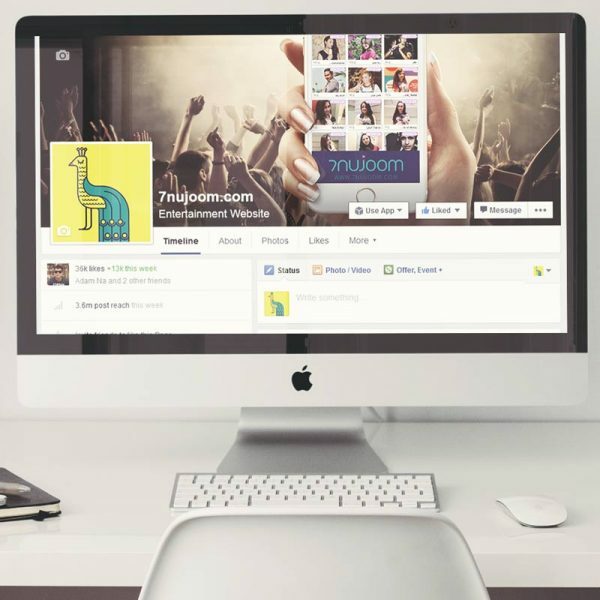 For Ballooshy we are working hardly to grow, build and guide an online community on social media, register and manage all social media presence, 24/7 focus on all your social media channels, provide brand based content, and providing reports for type, date, reach, impressions, clicks, engagements.